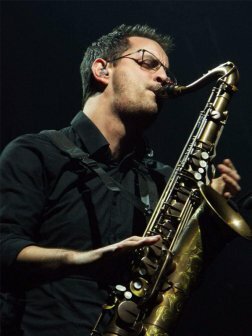 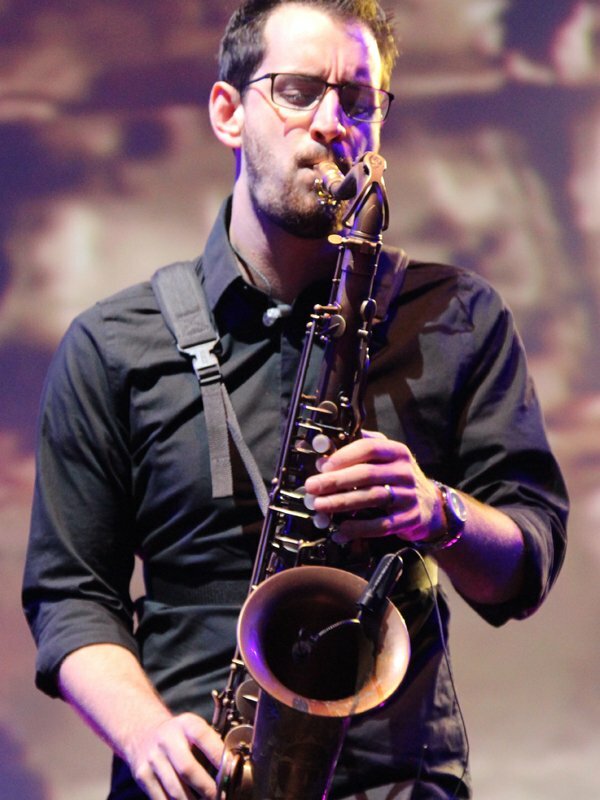 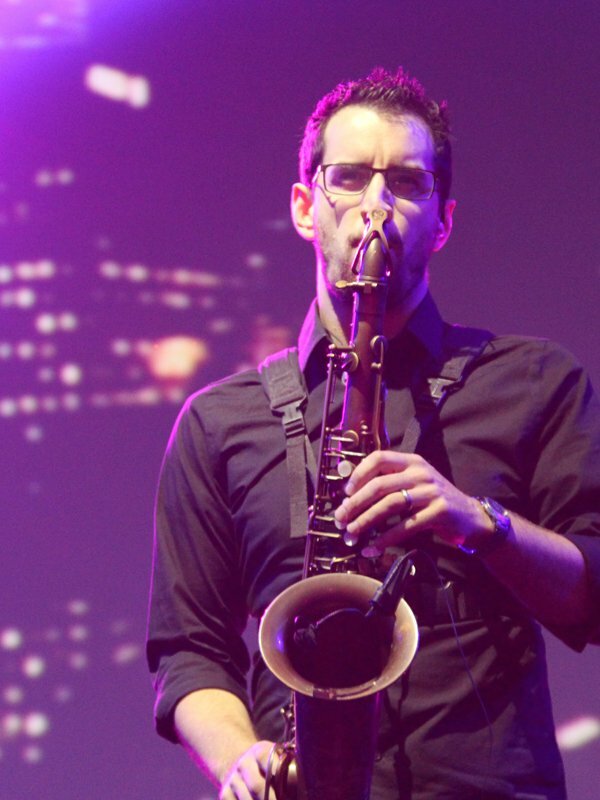 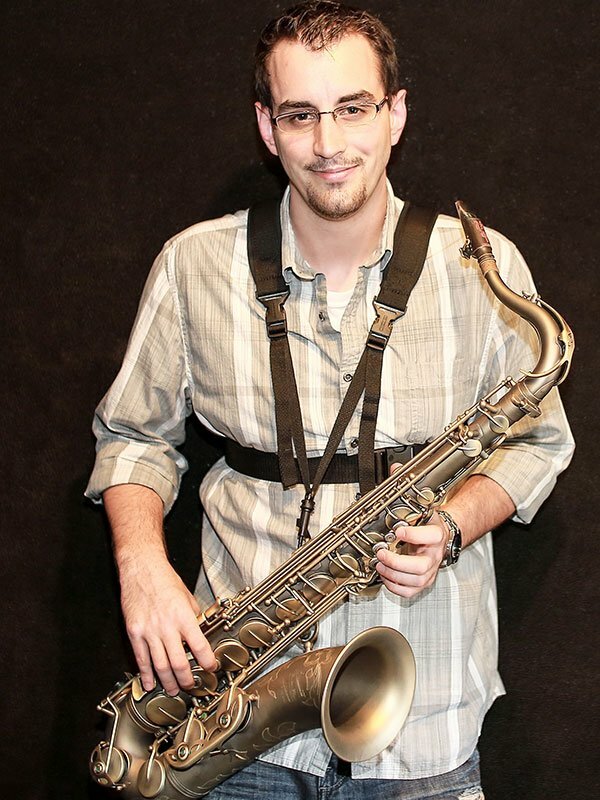 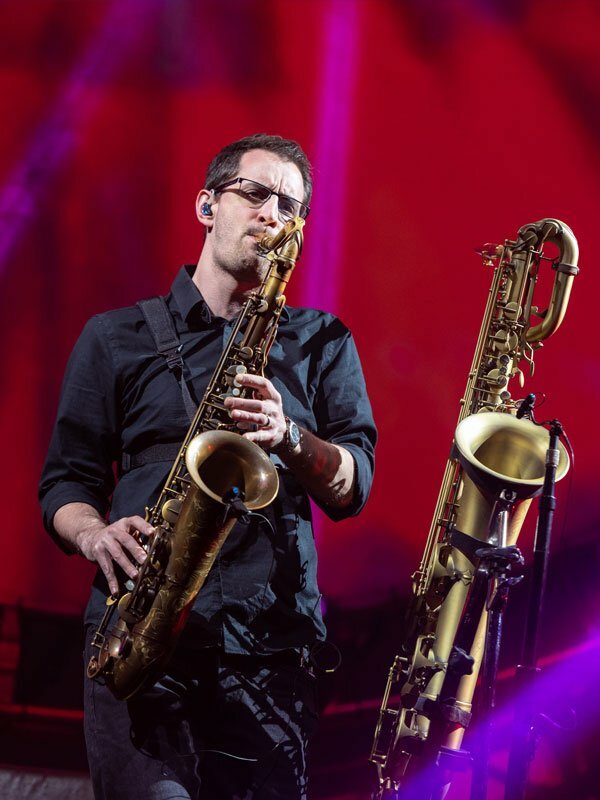 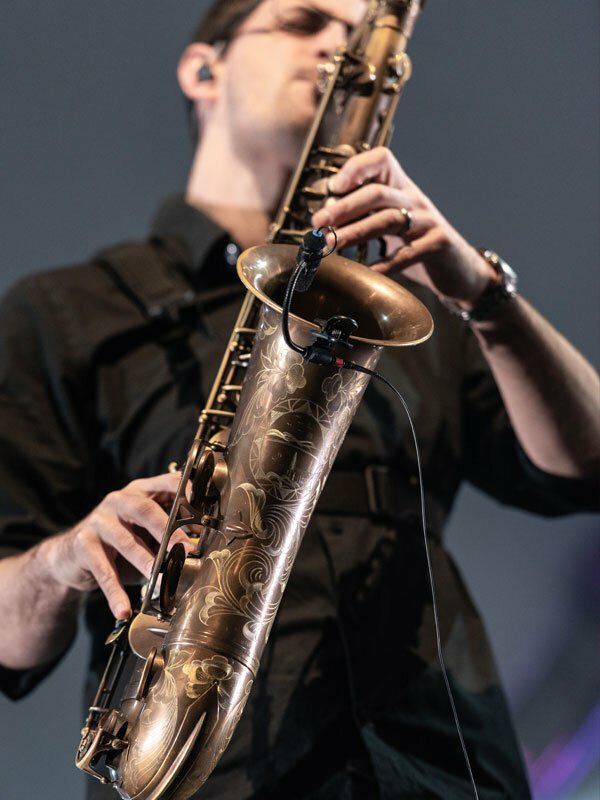 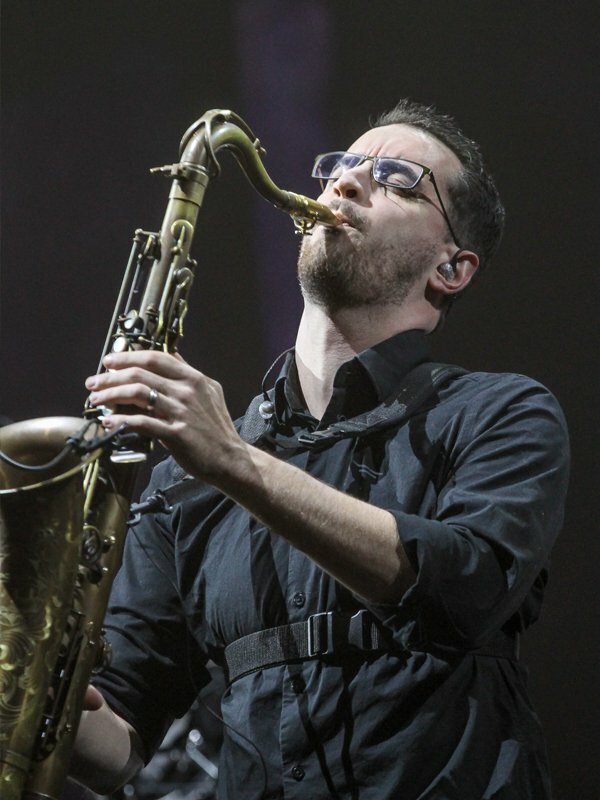 Saxophonist Ryan Saranich is an active performer, composer, and recording artist in Boston, Massachusetts. 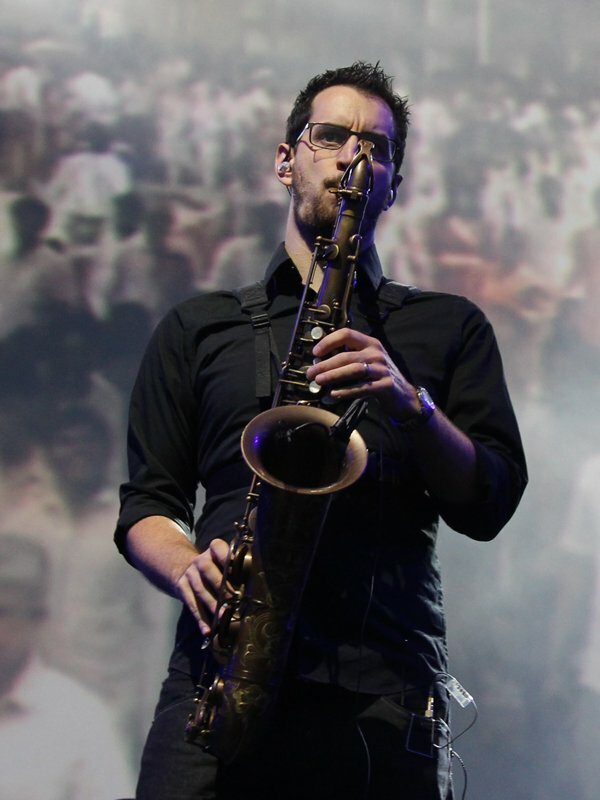 While completing his degree requirements at Berklee, he keeps an extensive tour schedule and records at least one session per week as a multi-instrumentalist. 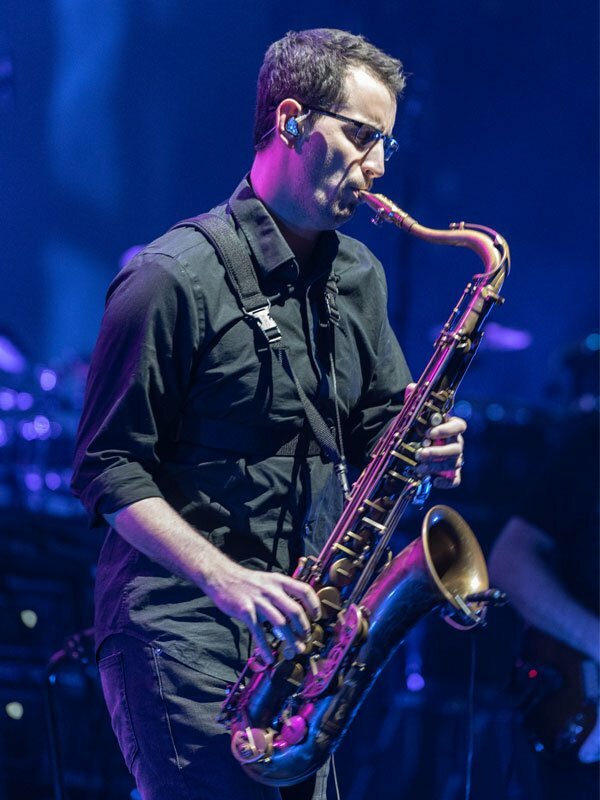 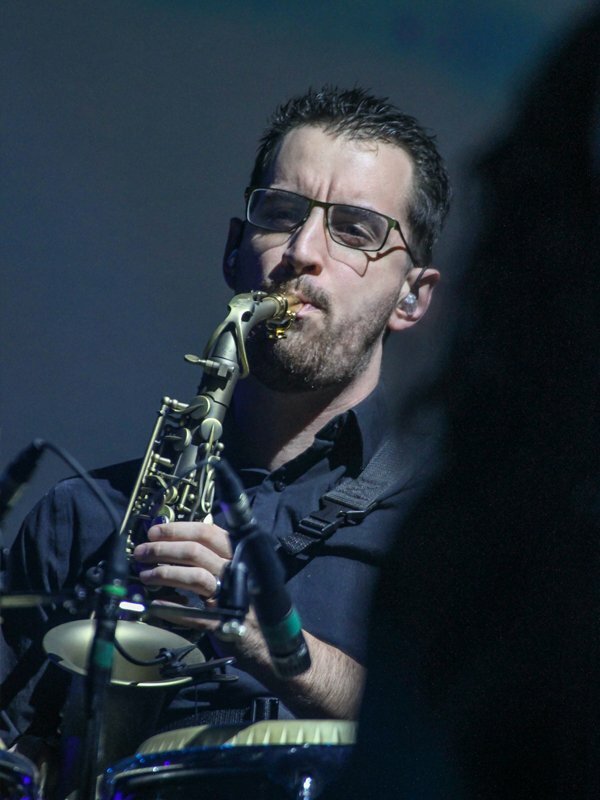 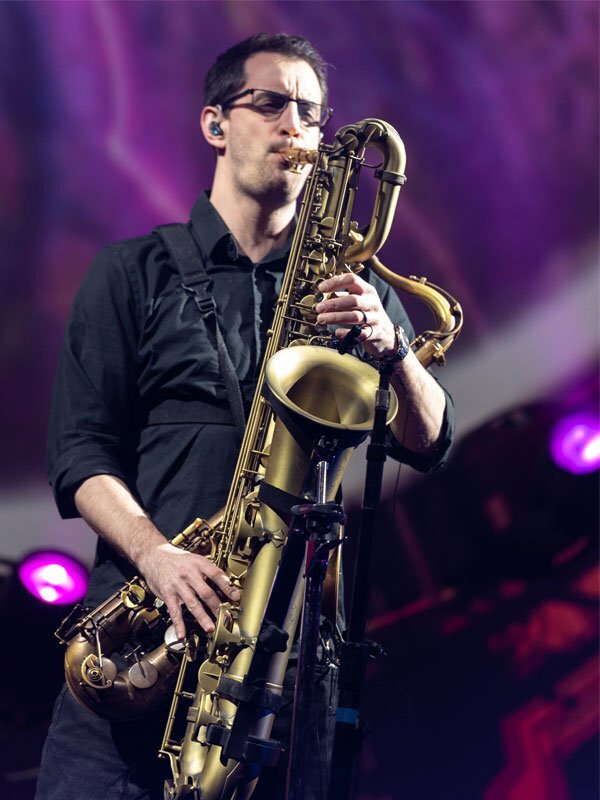 In addition, Ryan gives clinics and master classes throughout the year for various music stores and institutions of higher learning with focus on the saxophone, bass, drums, and piano on a series of topics ranging from playing musically to jazz improvisation.